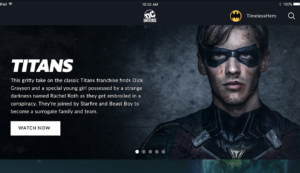 The DC Universe streaming service promises to be your passport to every single super hero story DC Comics has ever made. 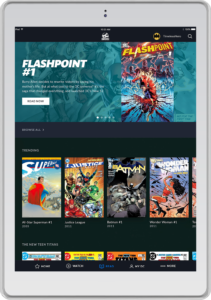 From Comic Books to classic films and TV shows, and even animated series, the DC Universe streaming service will give comic book fans access to their favorite super hero adventures. And now, we know pricing and other details, which isn’t all that bad, considering. Announced today at Comic-Con, pricing for the new DC streaming and curated comic book service will be $74.99 a year, or about $8 a month. 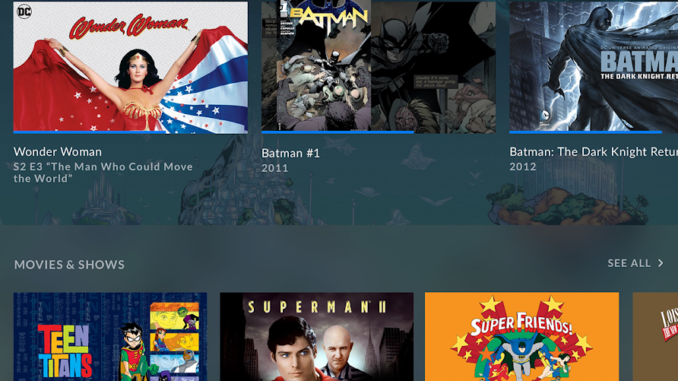 The service will give members users access to every DC live action series, past and present plus some new original series programming, a selection of movies every month, and their catalog of epic animated series. and a curated, rotating selection of comics. But if you think you’ll get to watch the Christopher Nolan Dark Knight series, or Batman vs. Superman, well, not just yet. At launch, the videos available will include all four Christopher Reeve Superman feature films, the 1977 Wonder Woman TV series starring Lynda Carter, episodes of the 90s series Lois and Clark: The Adventures of Superman, Constantine, SuperBoy, and DC will go all the way deep into the vault and pull out Max Fleischer’s Superman Serials. Animated TV series will include early seasons of Batman: The Brave and the Bold, Justice League the animated series, and Batman Beyond. Plus selections of Batman: The Animated Series, Static Shock, DC Animated original films, Lois and Clark: The Adventures of Superman episodes, Constantine, The Adventures of Superboy, and other older TV shows. You’ll notice that Cyborg is missing from this live action Titans reboot. That’s because he gets his own series called The Doom Patrol. DC states this second series is “about a group of outcasts including Robotman, Negative Man, Elasti-Woman and Crazy Jane. Led by the mysterious Dr. Niles Caulder they’re called into action by the ultimate hero for the digital age, Cyborg. Banding together these rejects find themselves on a mission that will take them to the weirdest and most unexpected corners of the DC universe. Then, DC is resurrecting the classic monster film, SWAMP THING as their third, live action series. Swamp Thing follows Abby Arcane as she investigates what seems to be a deadly swamp-born virus in a small town in Louisiana but soon discovers that the swamp holds mystical and terrifying secrets. 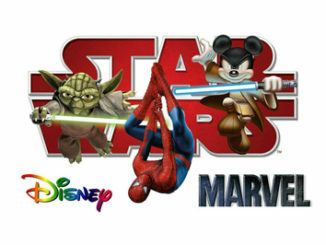 As for new animated series. DC is launching the Young Justice Outsiders, which is about our favorite Justice League characters, as they go through their younger, teen years. The show will focus on the Young Justice League battling “meta traffickers” who seek to profit off of super–powered youths. 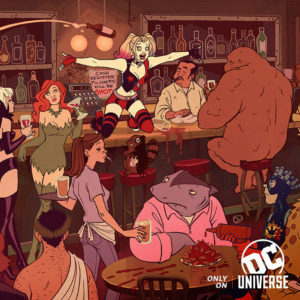 And Harley Quinn will get her own, slapstick centric crazy animated series. She’s finally kicked the Joker to the curb and ready to bang out her own life of crime with the help of Poison Ivy and a ragtag crew of DC castoffs, as Harley tries to earn a seat at the biggest table in villainy: the Legion of the Doom. DC has also remastered and scanned a highly curated selection of comic books for fans to enjoy, and the selection will rotate depending on what’s trending in the DC Universe, but it looks like there will be between 2,000-3,000 issues available at any given time. At the fore front, you can expect issues about the main trinity of Batman, Superman and Wonder Woman, plus issues centering on the Teen Titans, Aquaman, and others, depending on what’s hot. DC UNIVERSE will be available this Fall through iOS and Android devices including Apple TV, Amazon Fire TV, Roku, Android TV and Google Chromecast, and online. At $75 a year, it’ll be interesting to see if fans get enough new content to make it worth adding yet another streaming service to their bills. Honestly, I’m a bit “meh” at it all. Though to be fair, I’m more of a Marvel guy.